Do you love music? Do you have a dream of being a singer? And have you ever thought about singing to people around the world? Yes, it is not a dream, with some online karaoke and singing apps, you can realize your dream of being a singer. If you like singing, you must have noticed a popular program called Smule, yes, the hot online singing app. No matter which singing app you use, do you know how to keep the songs you have sung and store them to your own devices? In this article, we will teach you how to download Smule songs and store them as MP3 files to your device. What is Smule? You are outdated if you still haven’t used this popular singing app. Smule is an online singing program, you can sing and make music with your friends, family or fans all around the world with Smule. You can sing as a solo performer or duet with others, and you are able to invite other people to join you or join other’s singing performance. 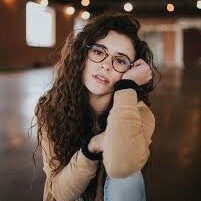 More surprisingly, you can use audio effects and video filters when you are singing, and it is a perfect and lovely design for those people who don’t like appearing in the sight of the public. Many people say that Smule’s mission is to connect people of the world through music. What’s a good idea! We all know that music is the common language for people all over the world. Isn’t it amazing that you can sing your favorite song together with a stranger who has the same hobby? Smule is not a free music website or music file sharing source, so you can view music video and listen to music freely, but the recorded songs or videos couldn’t be downloaded freely according to the using terms of Smule. What if you like many performances on Smule and would like to download them? Is there any way you can do? Don’t worry, if you want to save those excellent performance of songs to your music player device, you can use a music recorder tool to record the songs directly on Smule. 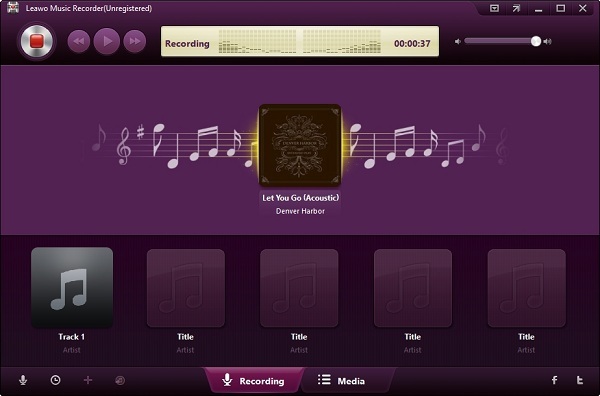 Here we recommend a Smule audio downloader, Leawo Music Recorder. With it, you can save the songs from Smule to MP3 files, that is to say, you are able to download Smule singing freely. 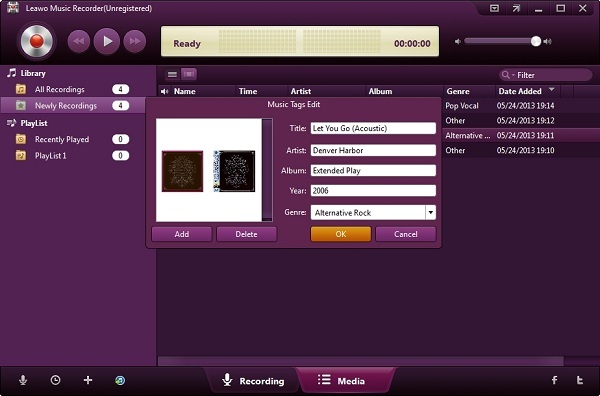 Leawo Music Recorder is a helpful music recording software that enables you to record free music from built-in input audio, computer audio and online music sites. And all of the recorded songs can be saved as MP3 or WAV format. 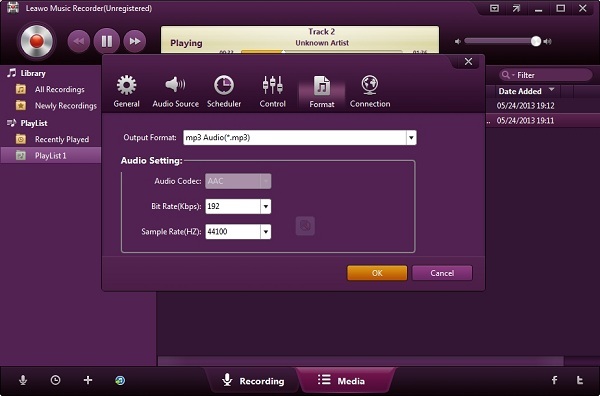 It can act as a great Smule to MP3 converter. Step1. Download and open the program. Click the “Audio Source” icon on the bottom-left corner of the interface. 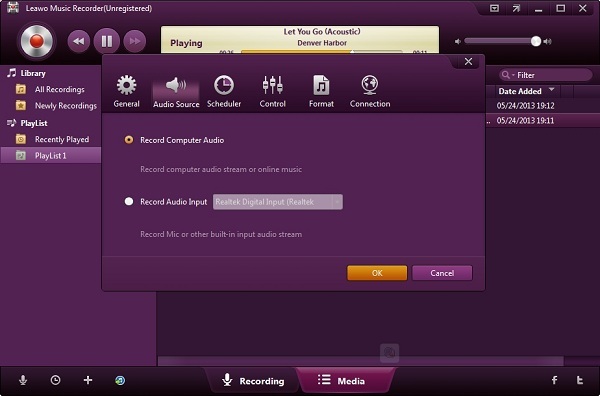 To record online music, you should select “Record Computer Audio” option. Step2. Tap the inverted triangle button on the top-right part to open the settings panel. Under “General” tab you should set the output folder to save the recordings. You can set the format (MP3 or WAV) under “Format” tab. Step3. Click the “Start” button to make the Music Recorder work. Got to Smule.com, play the song you need to record. Remember that you should first let the music recording software start recording and then you can play online source audio on Smule. Step4. In the “Media > Library” tab, you can see all the recorded songs. Select a recording and give it a right click, then choose “Edit Music Tags” to manually edit music tags like title, artist or album. As far as you can see, it only takes four steps to download a song freely from Smule, and the time you spend on it will be within 30 seconds. How simple and convenient it is to convert Smule songs to MP3! You can download the Windows and Mac version to record and download Smule songs freely. As a Smule fan, some of us might have subscribed the VIP privilege as a subscriber of Smule. But what if you don’t want to use it anymore or you are tired of the subscriptions that you have subscribed on Smule? Well, it is not a big problem. If you have any concern about the subscriptions you’ve subscribed, you can cancel them easily. Do you know how to unsubscribe Smule? Here we have an instruction for you on how to cancel Smule sing subscription. On Smule, you can freely manage, add or cancel your subscriptions. Firstly, log into your account, and then go to “Settings” of your account. Scroll down and you’ll see the “Subscription” option, you need to click “Cancel” to unsubscribe the subscription. See, it’s a simple and fast process to manage subscription on Smule.